Easy to access, most equipment comes with individual images, and a complete description of how they work. Key statistics and traits are highlighted, and often page numbers into the CSC source book are provided. From bolas, to blasters, the original Core material is supplemented with so many new weapons. The DCS had to add a filter on the weapon category tab just to fit them all. Trick out your Weapons with new options like holographic sites, expanded clips, and tons of new ammo (see below). 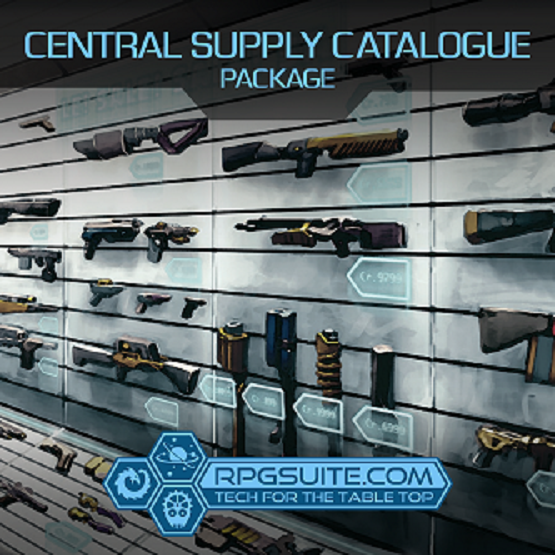 (Sorry, couldn’t resist) Did we mention there’s about a dozen different types of new ammo? Loading different ammo into a gun actually changes the gun’s characteristics and traits, like increasing it’s armor piercing value, range, and/or damage. Even cooler, on the damage screen you’ll see these changes take effect. Incredable new battle dress, power armor, cloth armor that can be worn under other armor, energy dispersion armor, archaic armor and more. Trick out Your Armor with tons of armor options. Battle Dress is especially cool. Not only can you customize the built in computer with software and hardware, but we’ve implemented the versatile slots system from the book. Try different combinations of built in weapons and addons. Immediately and easily see how the capacity, traits, and characteristics of the armor changes. 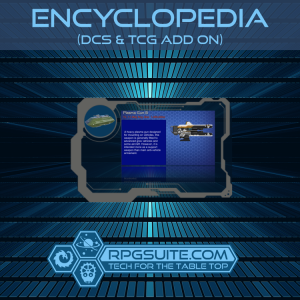 A significant supplement to the augments from the Core material, these augments include tons of customization options too. 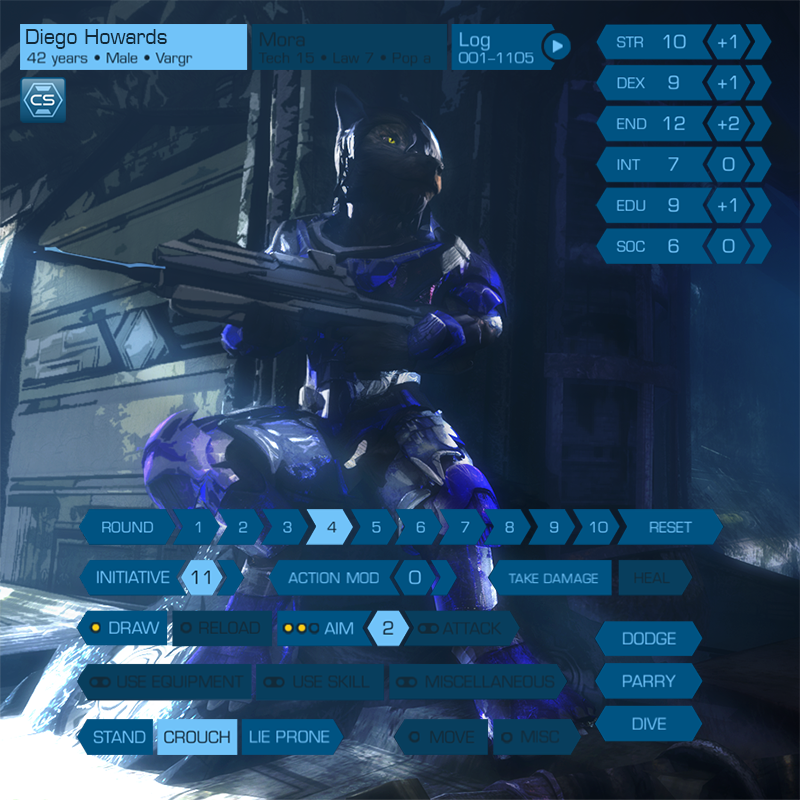 Equipped augments modify your character’s stats, and capabilities. There is so much more you can do with software and computer systems with this release. Its huge. Slot different types of software and track the available capacity of your character’s computer. Add new hardware to the computer to expand its capabilities. Specify the skills embedded in your expert programs and watch as they actually modify your skill rolls! 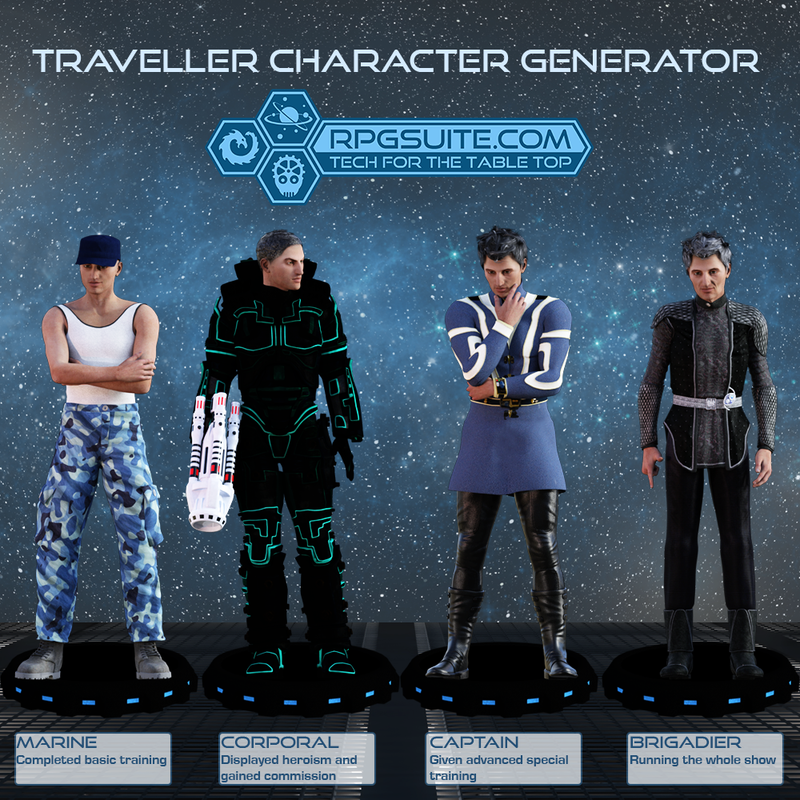 IMPORTANT NOTE:This is an add on product that requires at least one of the Traveller Character Generator (TCG) or the Digital Character Sheet (DCS). 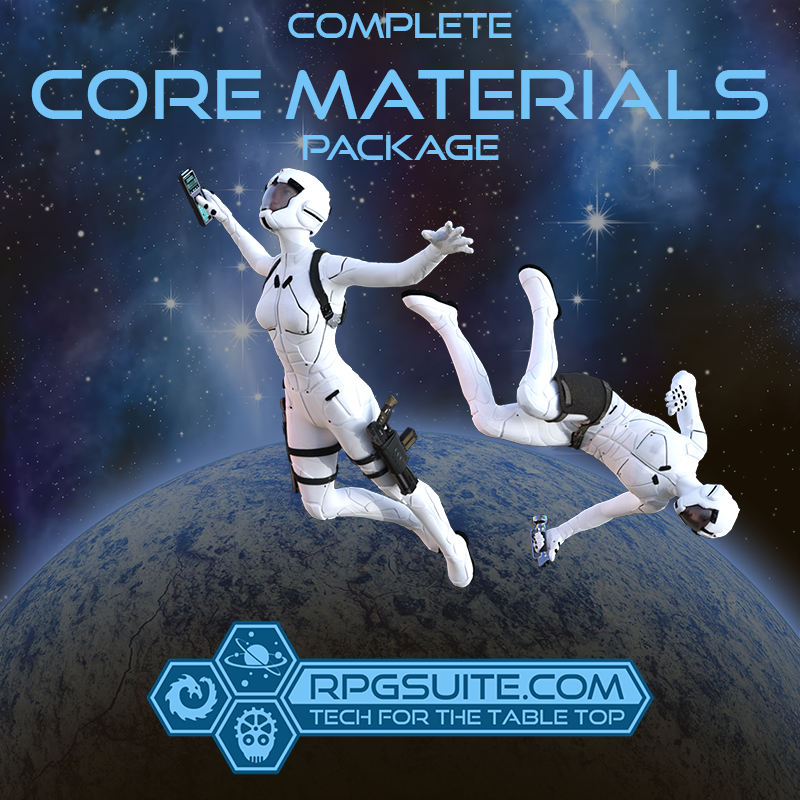 After purchase, new equipment will be automatically downloaded by RPGSuite software (including the TCG, and the DCS). Just run your software normally.